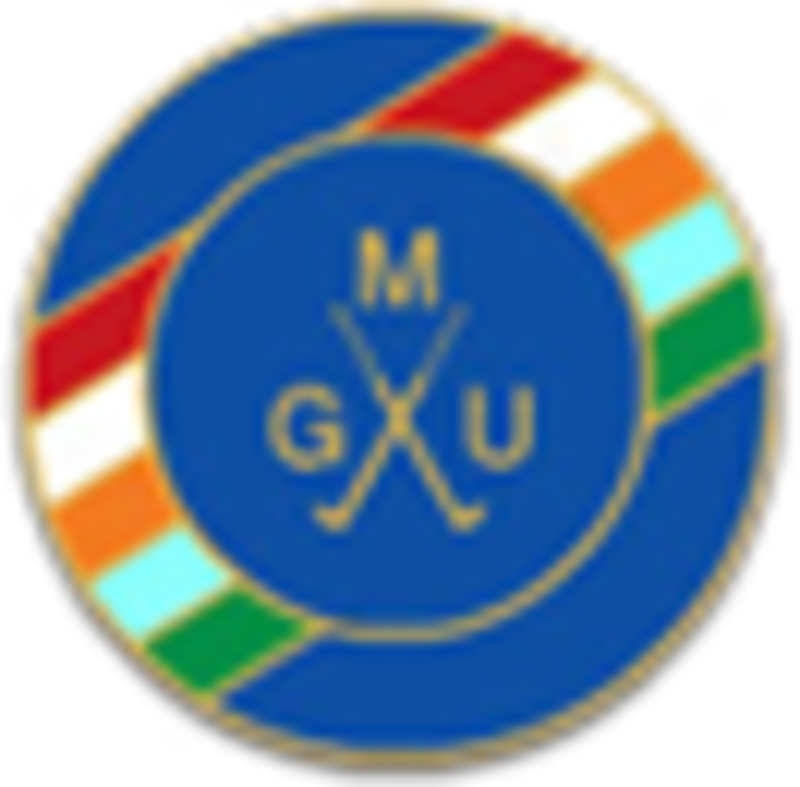 Events :: The Union exists to promote golf in the County and to provide competition for the top county players as a route to Midland and International golf. 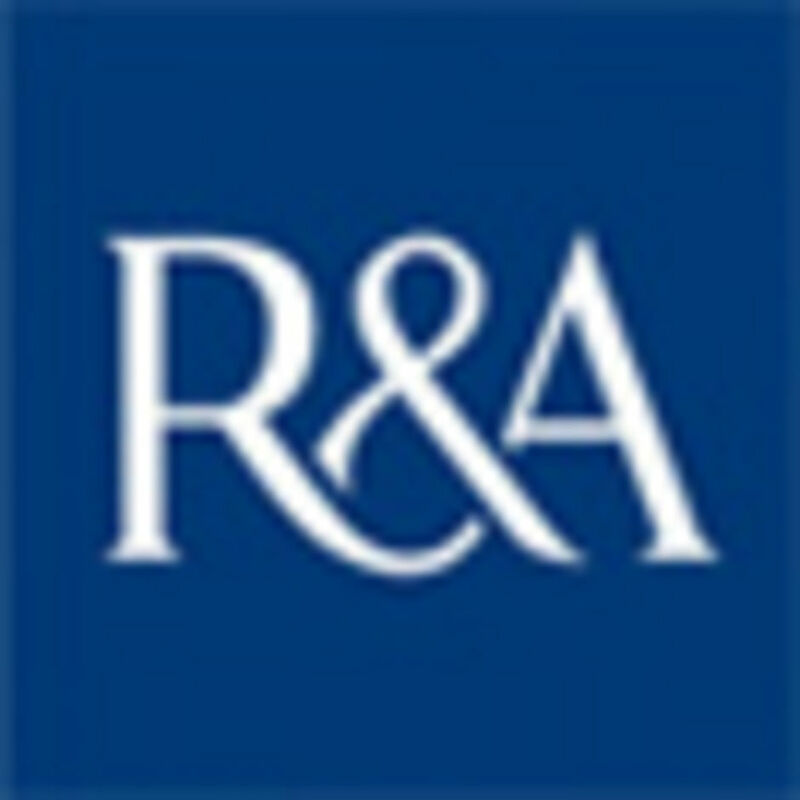 Thursday 22nd June Match v Shropshire (A) The Wrekin G. C.
Tuesday 27th June Match v Derbyshire (H) Trentham G.C. 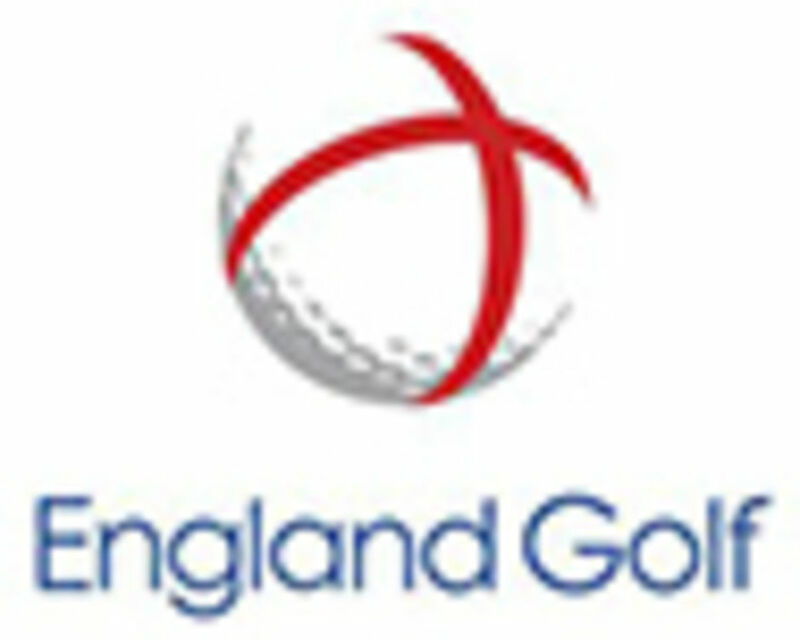 Monday 16th October Friendly v Vets Men Trentham G.C. A reminder that the next Vets AGM is on Monday 14th November, 2016 at 11.00 am at Brocton Hall Golf Club. 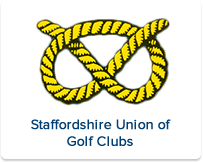 Also the next delegates meeting will be on Monday 20th February, 2017 at 12.00 pm again at Brocton Hall Golf Club.